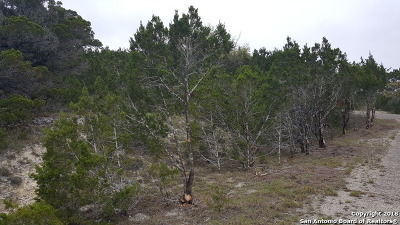 Residential Lots & Land Beautiful lot in gated subdivision with access to Medina Lake. 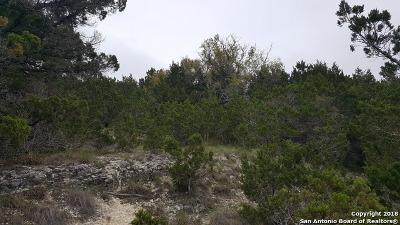 Property comes with 16' waterfront slip on Medina Lake located in Scenic Harbour as well as access to a boat dock. 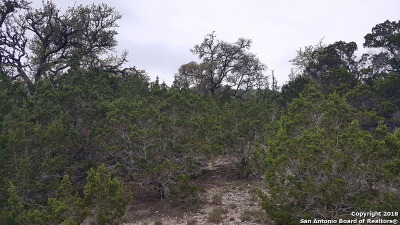 Gorgeous views of the Texas Hill Country. Conveniently located 30 minutes from Bandera, Boerne and SATX. Neighboring Lot # 12 also for sale. Seller offering $25,000 if both properties sold together.